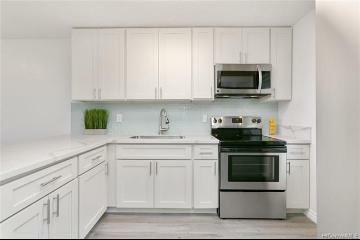 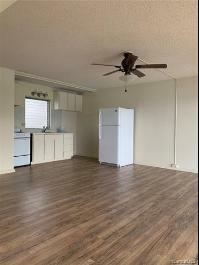 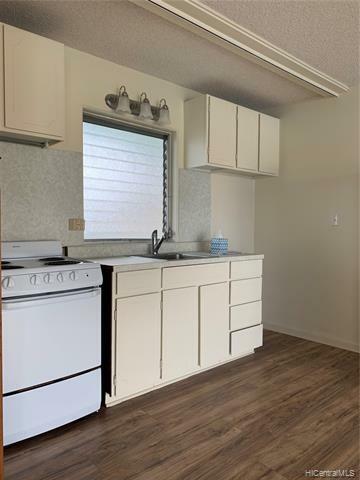 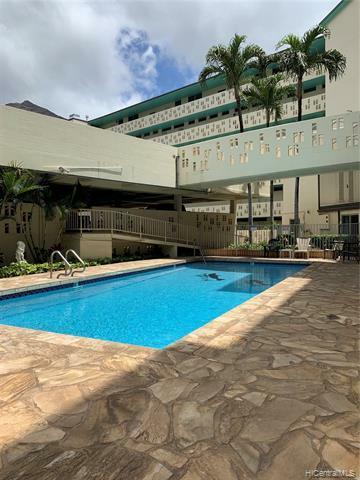 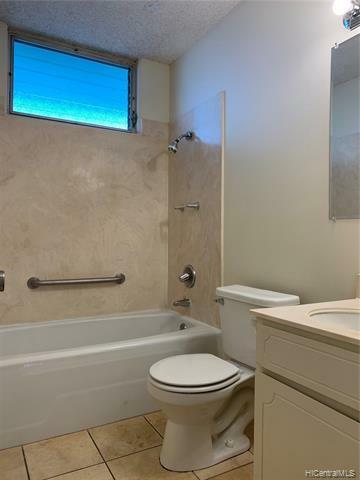 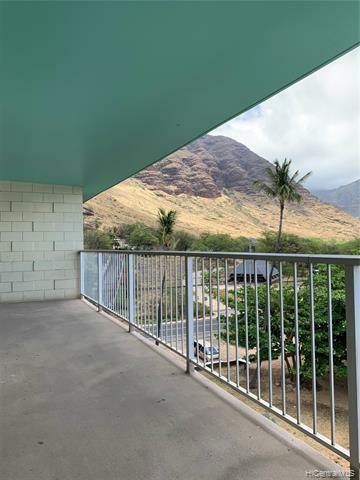 Rare 2 bedroom unit right on World Renown Makaha Beach. 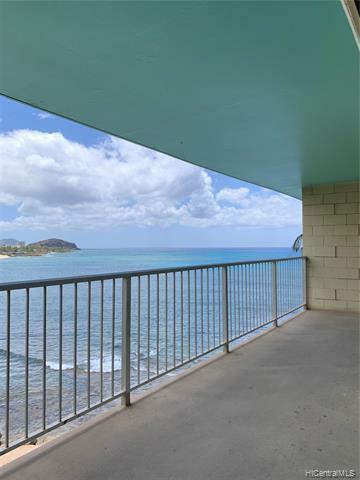 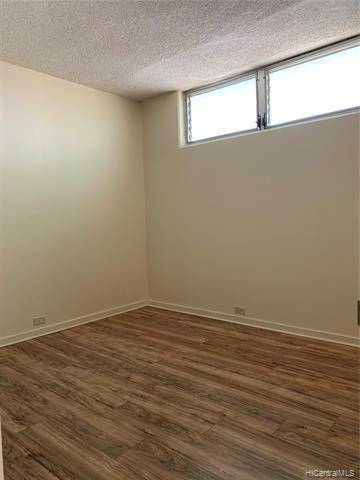 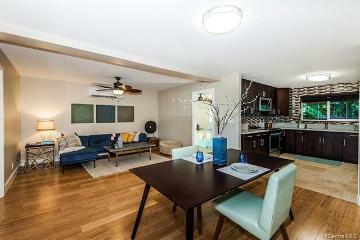 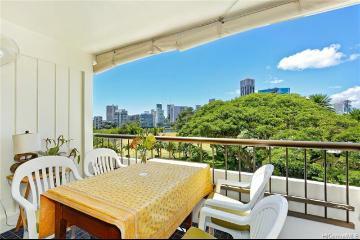 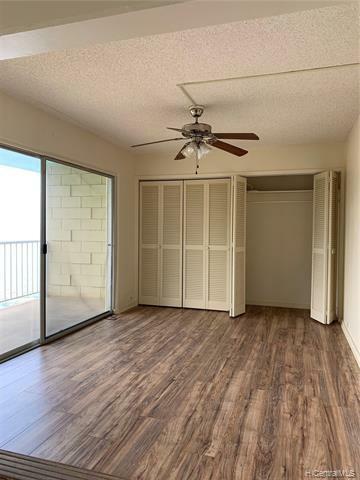 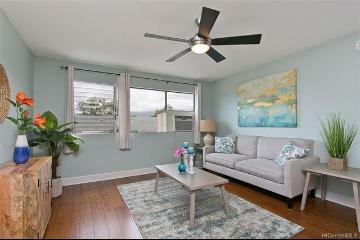 Enjoy breath taking views from your extended lanai which could allow for more living space. 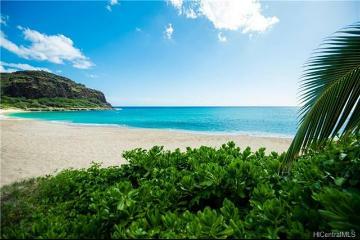 Endless sights of the beautiful pacific ocean, surf, turtles, dolphins, whales and the occasional monk seal. 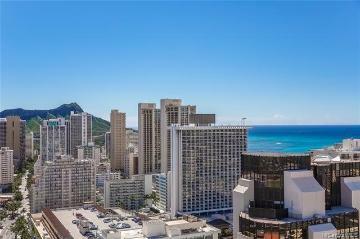 Surrounded by water or amazing mountain views welcome to ocean front living. 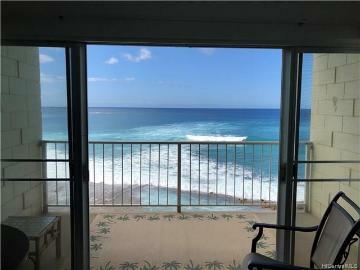 Makaha is breathtaking!!! 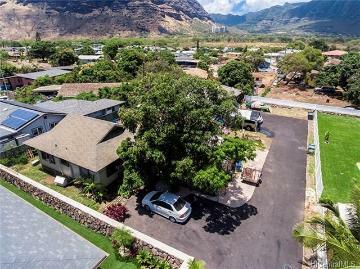 84-265 Farrington Highway 603 Waianae 96792 is listed Courtesy of Hawaii Hatfield Realty Corp.
84-265 Farrington Highway, 603, Waianae, HI.